Our team of engineers can be proud with successfully completing and delivering best results in very difficult projects. We have been praised for performing tasks beyond our scope of work and showing a dedicated, prompt and informed attitude. ARMOS EXIM is promoting a work environment where transfer of technical expertise from engineer to engineer is encouraged and recognized. We provide 24/7 Technical support for various equipment and our response time to any request for Technical Assistance in Romania is less than 24 hrs.We are keeping close contact with decision makers in our client companies. Based on future plans and business predictions, we come to their help with stocking required materials or preparing purchases prior to actual project start dates. We have often provided complete solutions with very low delivery terms. Post-Sales Services have been an integral part of our activities since ARMOS EXIM was established. We have maintained and developed procurement lines for spares and consumables for every system or equipment delivered to the final customer. This ensures that equipment failures are remediated in the shortest term possible. Our engineers have proven themselves as highly skilled Technicians and Managers in projects onshore and offshore throughout Middle East (UAE, Iraq, Oman, Bahrain), Africa (Uganda, Cameroon, Libia, Kenya) and Europe (Romania, Spain, Germany, Albania, Hungary, Poland, North Sea). 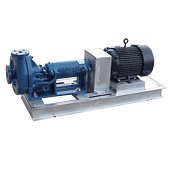 Centrifugal Pumps are the most common and well-established pumps on the market. 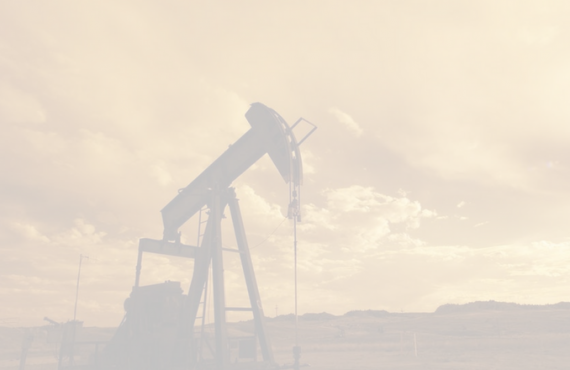 They come in many different models and can transfer fluids with high efficiency over a wide range of flows and pressures. Strong cast casing provides efficiency and resistance in operation with highly abrasive and corrosive fluids. The concentric design minimizes turbulence and abrasive wear. DL Centrifugal Pumps systems have a high degree of interchangeability of parts between the different pump constructions and manufacturers, and even between different pump families. 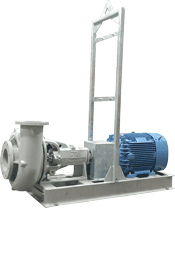 DL Centrifugal Pumps are 100% interchangeable with MISSION Centrifugal Pumps.